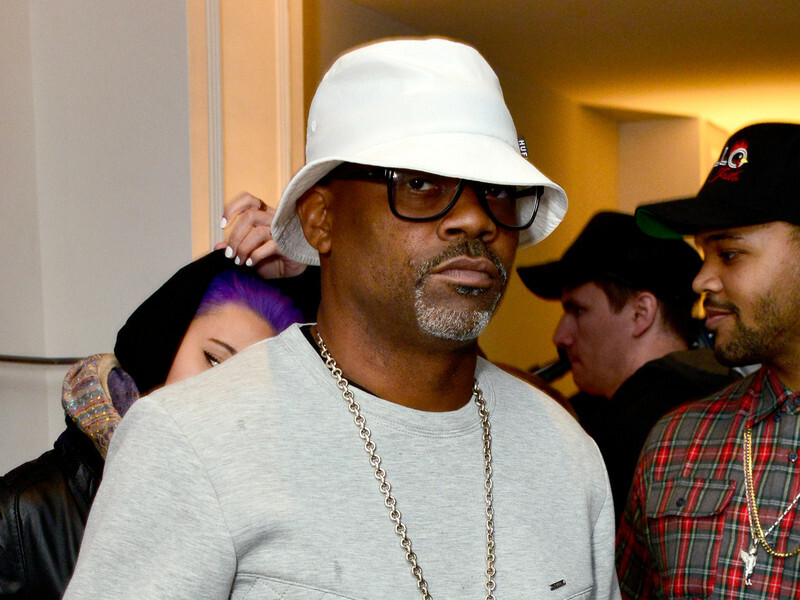 It’s no secret that Lyor Cohen and Dame Dash are sworn enemies with little chance of reconciliation. During last week’s interview with Cohen on The Breakfast Club, he refused to acknowledge Dash’s existence and accomplishments despite their previous business relationship when Cohen was president of Def Jam Records, which distributed Dash’s Roc-A-Fella Records from 1996 to 2004. Since then, Dash has gone public in numerous interviews and on social media to vehemently accuse Cohen of being a “culture vulture” in the Hip Hop industry. Dash cleared his throat to ramp up his six-minute response slamming YouTube’s Global Head of Music. “A culture vulture is someone that exploits the culture that he’s not a part of, doesn’t benefit the culture and takes care of his culture, and has no respect for the culture he’s exploiting,” Dash said. Dash also referred to Cohen snubbing him during The Breakfast Club interview. Later in the interview, Dash took issue with some of Cohen’s former proteges in the rap industry, including Julie Greenwald of Atlantic Records and 300 Entertainment co-founder Todd Moscowitz. But Dash is mainly focused on Cohen and wants to settle his beef with him. “I want the smoke with Lyor,” Dash said. Listen to Budden and Dash’s discussion below.